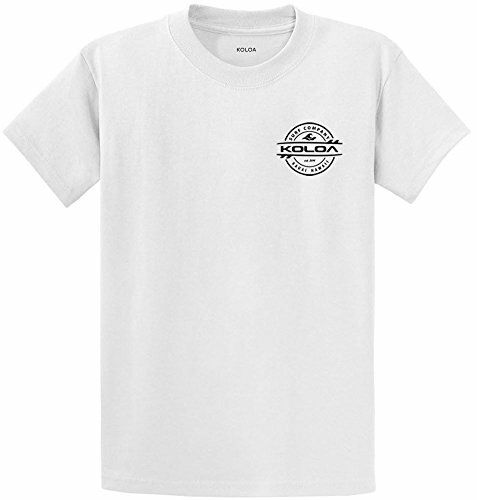 Koloa Surf t shirts offer men the throwback t shirts that they remember and love from the days when they wore vintage t shirts and surf tees while dreaming of the ocean. Those days don't have to be behind you. Check out the Koloa surf shirt and find what is sure to become one of your new favorite surf tees. Koloa carries classic t shirts and vintage graphic tees in a broad assortment of colors and designs. If you have any questions about this product by Koloa Surf Company, contact us by completing and submitting the form below. If you are looking for a specif part number, please include it with your message.